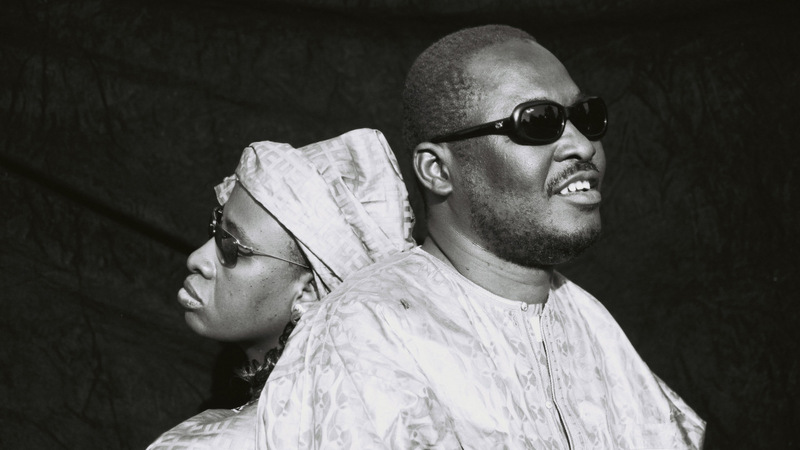 What are each of the roles in Amadou & Mariam ? WE ARE A DUO, WE BALANCE OUR DUTIES VERY WELL. 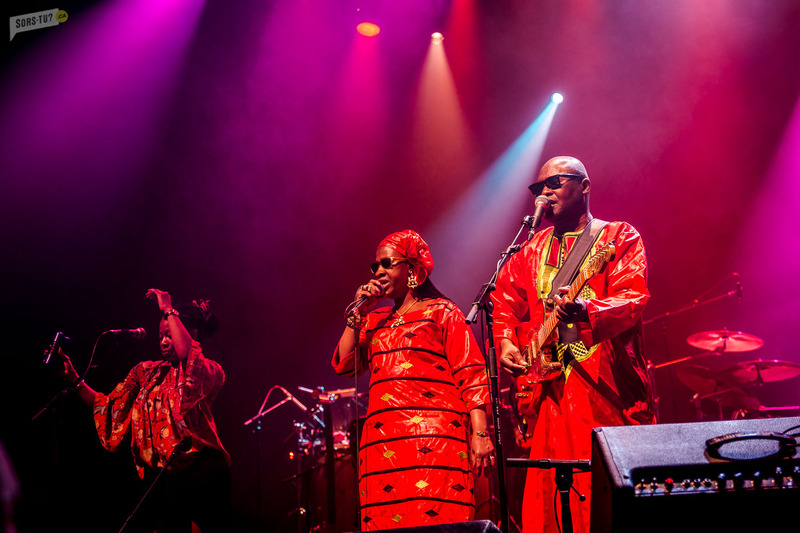 WE BOTH COMPOSE AND AMADOU ARRANGE THE MUSIC. SOMETIMES WE DO IT TOGETHER AND SOMETIMES SEPARATE. AMADOU IS VERY GOOD WITH TECHNOLOGIES TOUGH. WE LIVE IN BETWEEN MALI AND FRANCE (PARIS). Your international release of your new album La Confusion came out on September 22, 2017. What influenced the sound and songwriting behind this album? WE WORKED ALONG WITH FRENCH PRODUCER ADRIEN DURAND AND WE WORKED TO HAVE ANA FARO-POP, BLUES AND FUNK SOUND. How do you usually go about writing your music? WELL IT DEPENDS. WE USUALLY COMPOSE SEPARATELY. SOMETIMES IS MARIAM THAT COMES WITH SOME LYRICS AND SHE SINGS IT TO ME OR I DO SOME ARRANGEMENTS AND WE SHARE TOGETHER AT HOME. 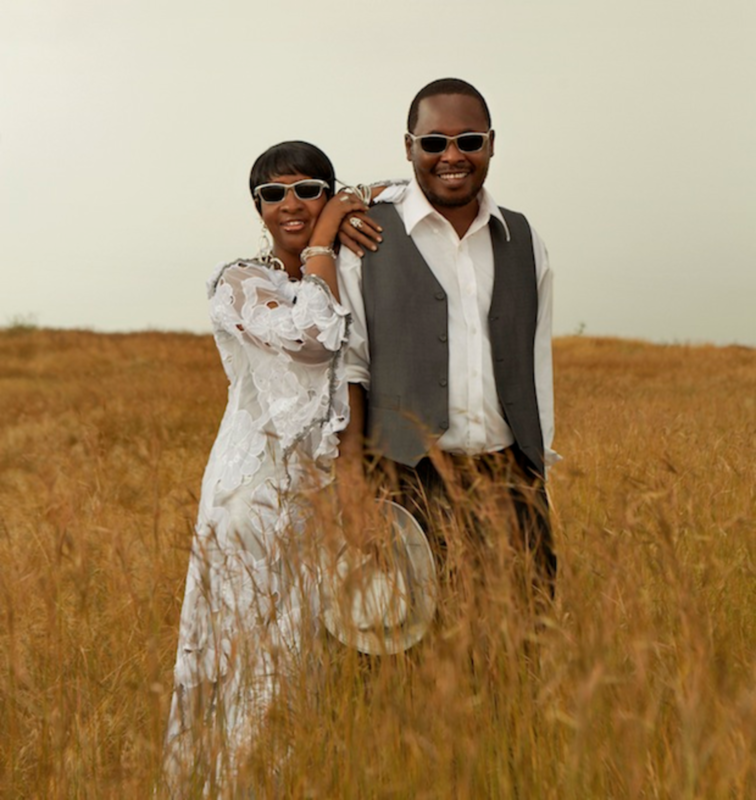 How did Amadou and Mariam start? WE MET IN 1975 AT THE YOUNG BLIND INSTITUTE AND WE STARTED PLAYING IN THE SAME ORCHESTRA, THE ECLIPSE ORCHESTRA. THEN WE START WORKING ON OUR OWN MUSIC, RECORDING OUR OWN SONGS. WOW, WE WERE VERY YOUNG. 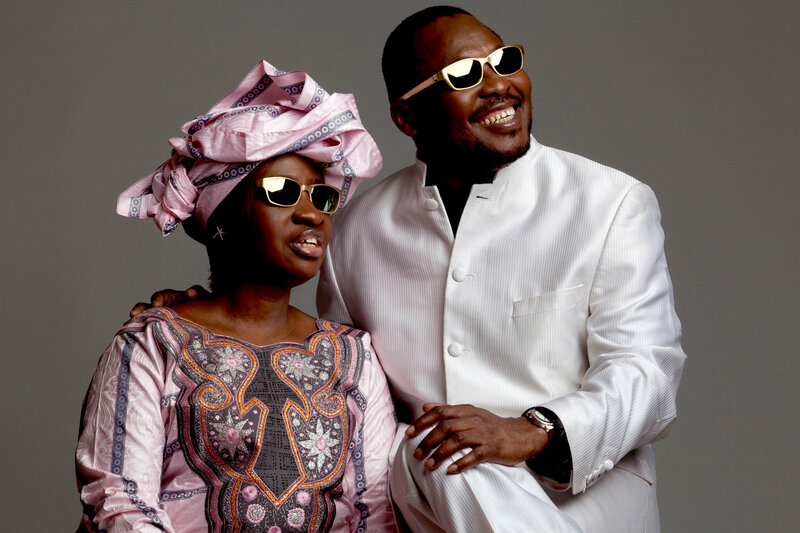 MARIAM SINGING IN MARRIAGES AND MYSELF (AMADOU) PLAYING DIFFERENT INSTRUMENTS LIKE PERCUSSION, FLUTE AND THEN THE GUITAR. WELL IT’S HARD TO SAY. MAYBE OUR MUSIC AND THE WAY WE CONNECT WITH DIFFERENT SOUNDS AND STYLES. ALSO THE OPPORTUNITY OF WORKING WITH INTERNATIONAL ARTISTS GAVE US THE CHANCE TO MEET AND PLAY WITH A LOT OF PEOPLE AROUND THE WORLD. How do you find inspiration when songwriting? EVERYTHING CAN BE A SOURCE OF INSPIRATION. WE LISTEN A LOT OF MUSIC AT HOME, CREATING OUR OWN SOUND INSPIRED BY THE THINGS WE LISTEN, TALK WITH FRIENDS. You had a big tour across the USA and Canada this Summer, what do you find most challenging and enjoyable about touring? YES, IT WAS A VERY INTENSE AND NICE TOO. WE ALSO PROMOTED OUR ALBUM WHILE THERE SO WE HAVEB’T HAD PRETTY MUCH TIME TO RELAX AND WALK AROUND. TOURS ARE ALWAYS A NICE OPPORTUNITY TO MEET PEOPLE, SPECIALLY WHEN YOU PLAY IN FESTIVALS. WE ARE VERY HAPPY TO GO BACK THIS SPRING! What were the highlights of the USA/Canadian tour? I HAVE TO BE VERY HONEST, WE WERE A LITTLE NERVOUS BECAUSE IT WAS THE PRESENTATION OF OUR NEW ALBUM AND WE DIDN’T KNOW HOW THE AUDIENCE WOULD RESPOND, BUT FORTUNATELY I CAN SAY THAT WE HAD A WARM WELCOME AND THE NEW SONGS WERE WELL ACCEPTED. NOW THAT WE ARE AT HOME WE ARE LISTENING TO A LOT OF LOCAL MUSIC AND BAND. BUT WE ALWAYS HAVE SOME R&B, ROCK AND SOME POP IN OUR PLAYLIST. WE HAVE SOME GOOD NEWS AND WE WILL BE RELEASING NEW STUFF BUT FOR THE MOMENT I CAN’T SAY MUCH… STAY TUNE AND ENJOY! WELL IT DEPENDS WHERE WE ARE. WHEN WE ARE IN BAMAKO WE LIKE TO HANG AT HOME WITH FRIENDS AND FAMILY.